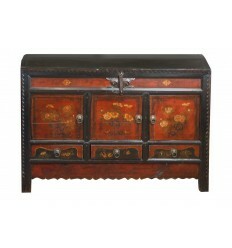 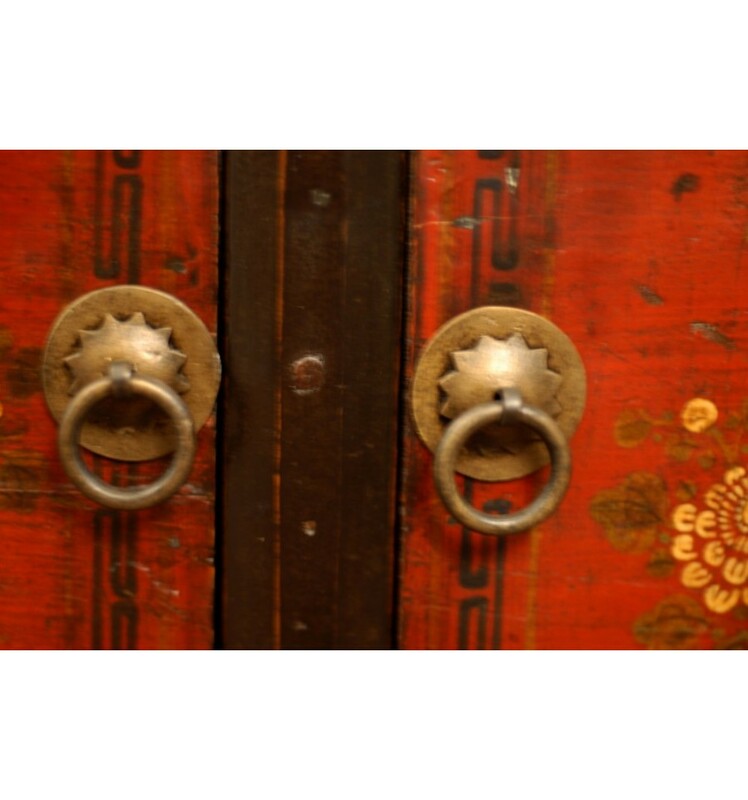 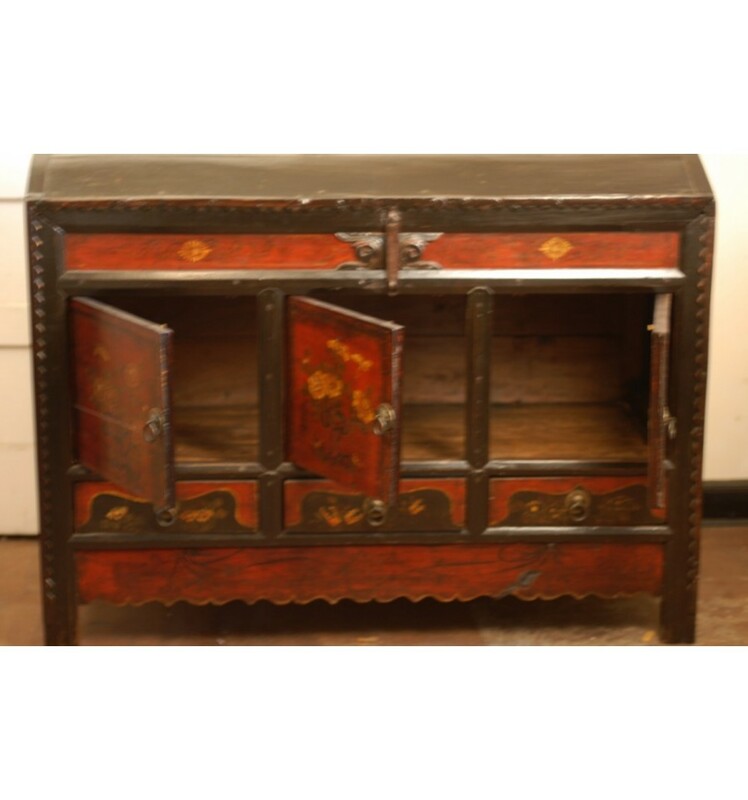 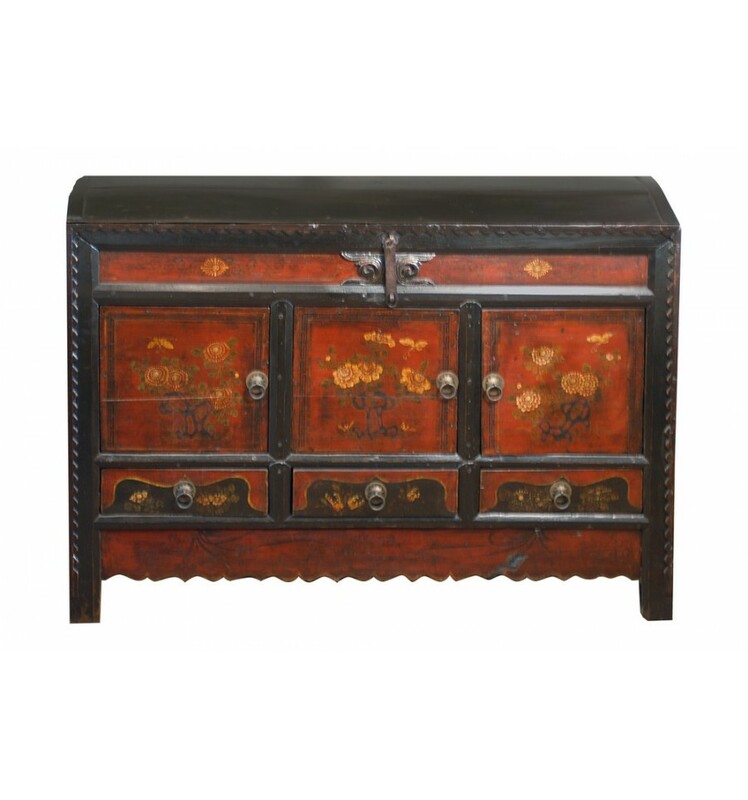 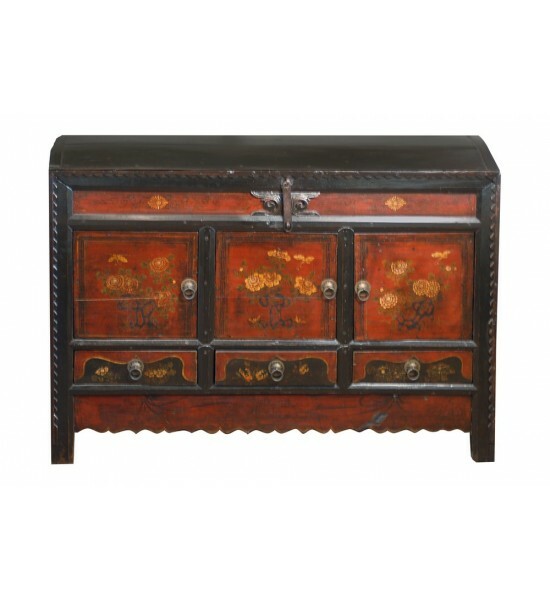 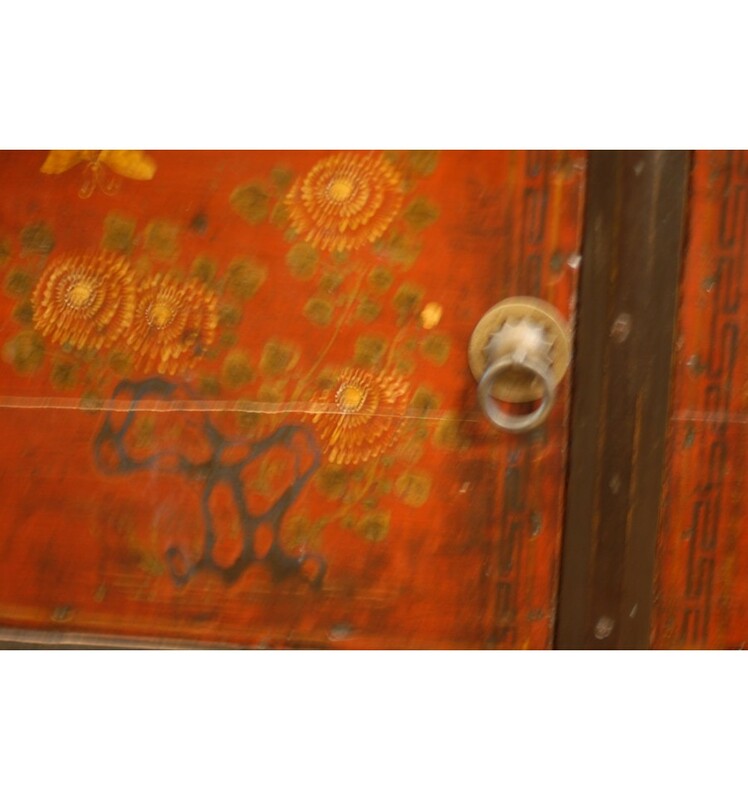 Early 1800's Tibetan painted chest. 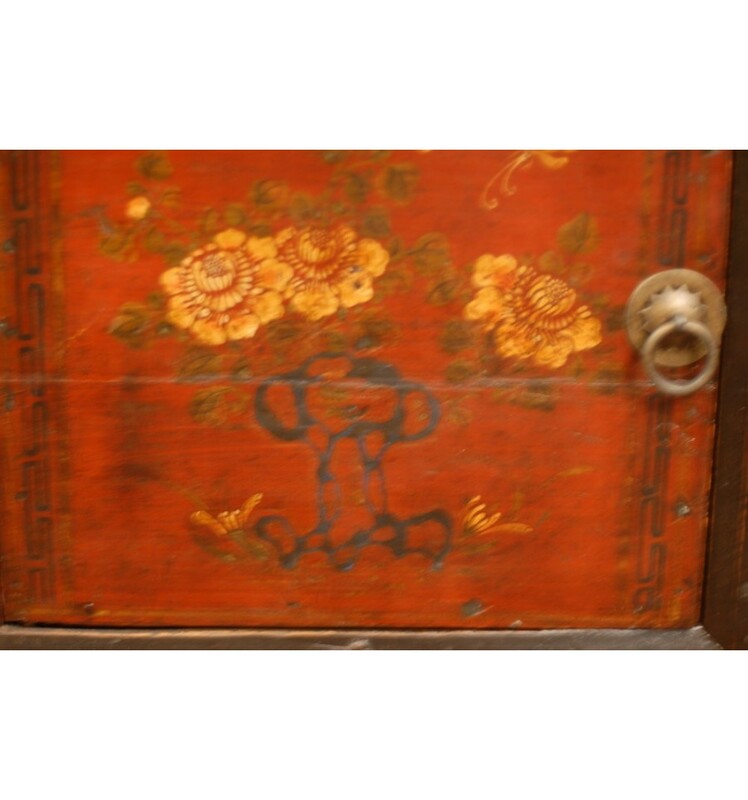 Exceptionally rare decorative piece. 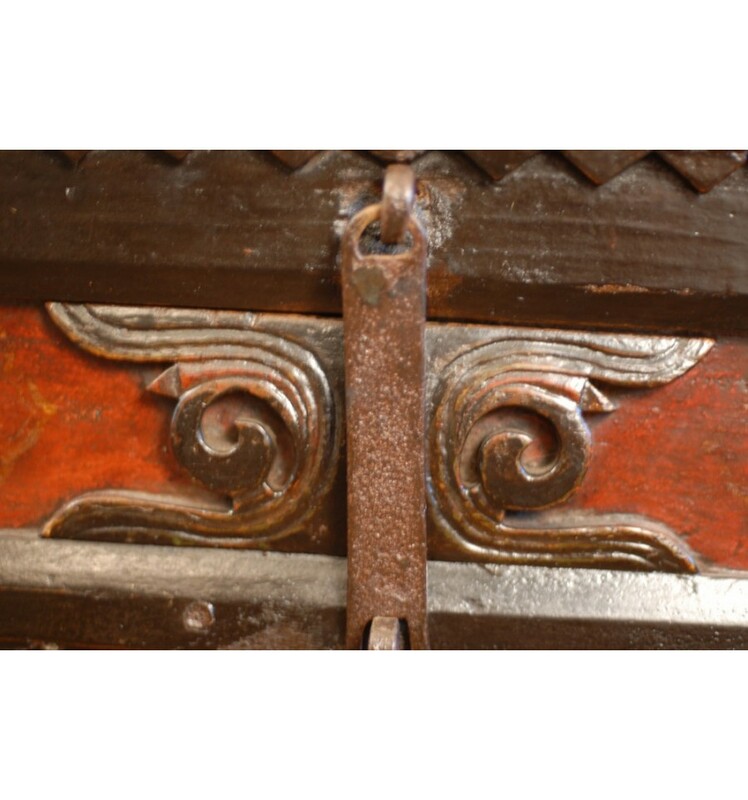 Can be used as bar.